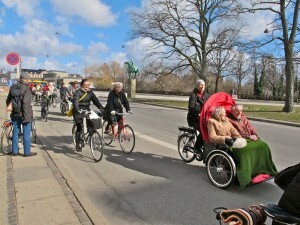 “Doing my cycle commuting Monday to Thursday in Copenhagen. Quite a different experience compared to Horsham, Haywards Heath and the roads in between. 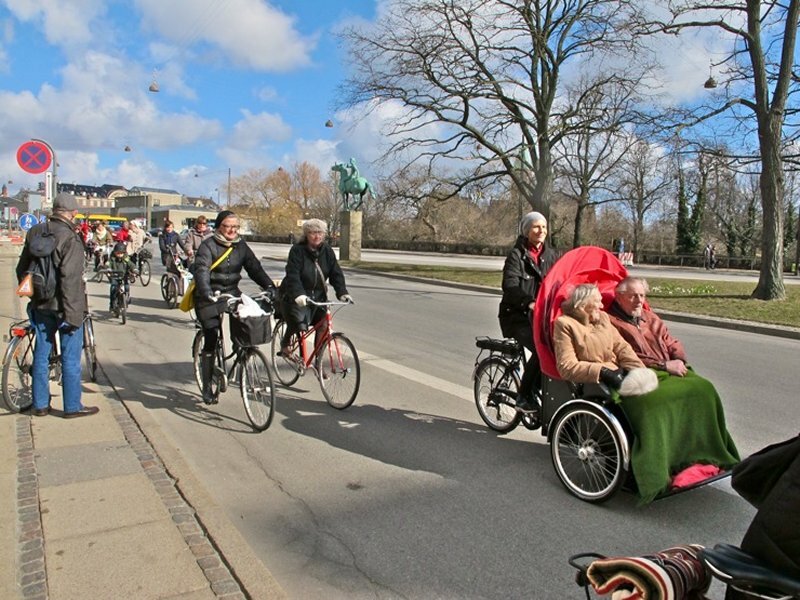 Cycling here is normal. You do it in normal clothes to go to normal places and to do normal things.